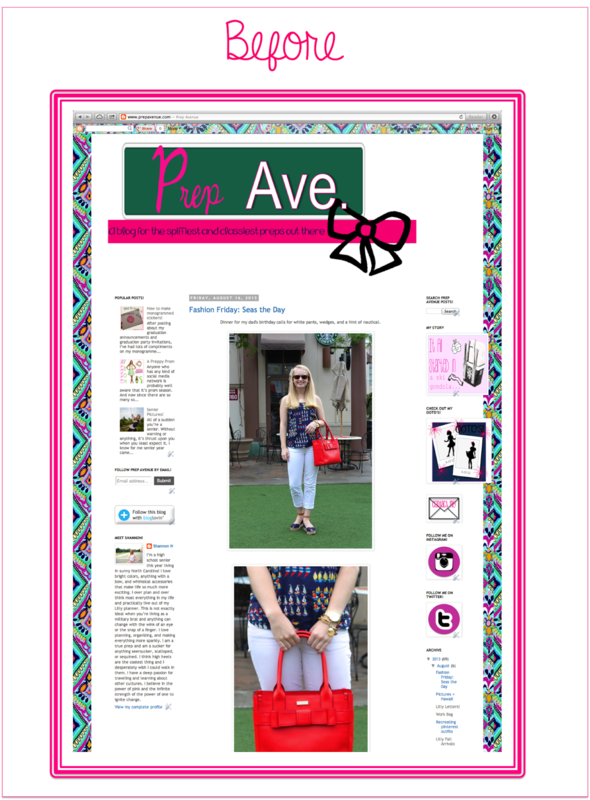 Prep Ave. is back on the street and in a whole new way. Now sporting a whole new design and ready to take on the world. 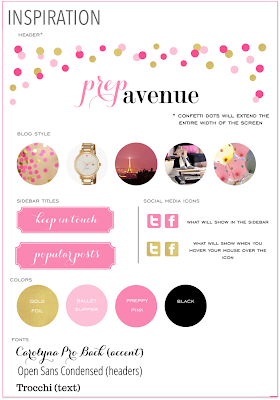 I’ve wanted to redesign Prep Ave. for a while now, and I’m so excited it’s finally done! 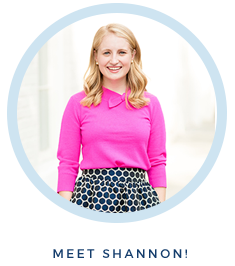 I was SO lucky to find Amanda from Sweet Tea Paperie who helped me sort through all my visions and indecisiveness. She put up with my endless questions and was so sweet through the whole process! And an added bonus: she was able to come up with a design that is just too cute for words. I’m heading into a brand new chapter in my life in just a few days (ahhh!) so I thought my blog needed a fresh start as well. I am so excited to get to Furman with a refined, simplified, and if I do say so myself “older” look. Amanda started out by creating a design board to give me a sneak peek of the final product. I gave her the link to one of my Pinterest boards that I think represents me the best. This helped her get a better idea of who I am, and where I get my inspiration from! This is a before and after picture! So much better right?! 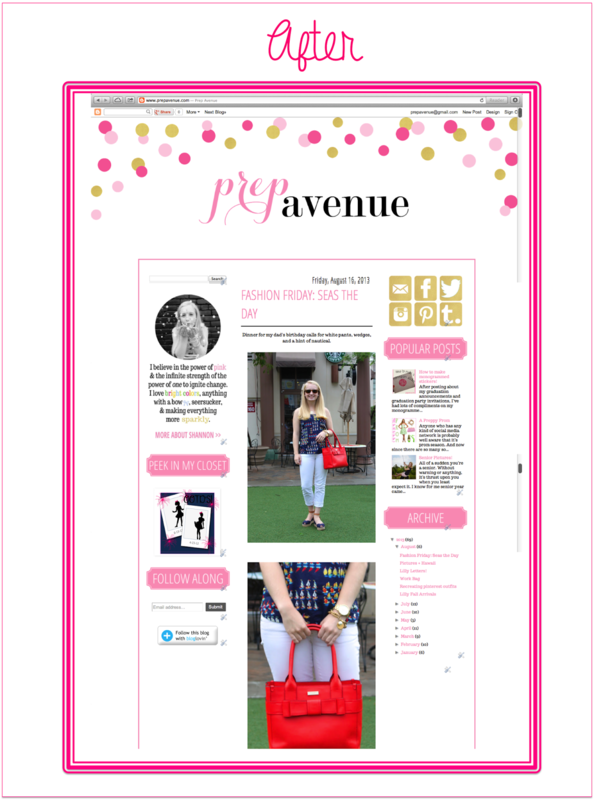 Big things are in the works for Prep Avenue so spread the word! Let me know what you think! Thanks! I'm so glad everyone is liking it! it looks absolutely ADORABLE!!!!! love it! !